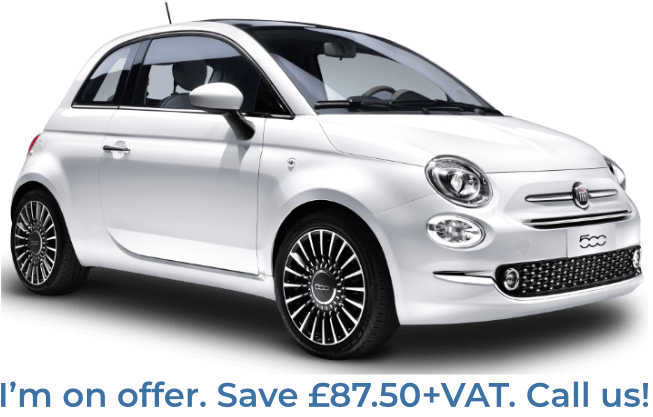 We are specialists in the UK car rental industry and can offer cheap long term car rental to get you the cars you want at prices you can afford. We are determined to provide our clients with the best possible value, supplying high-quality cars at the cheapest prices. If you always wanted to drive a Mercedes or BMW, but never thought that buying one would be a realistic acquisition, our long term car rental service can supply you with one at a much more affordable price. With our fantastically cheap long term car rentals, you can acquire cars which otherwise may have been out of your price range. 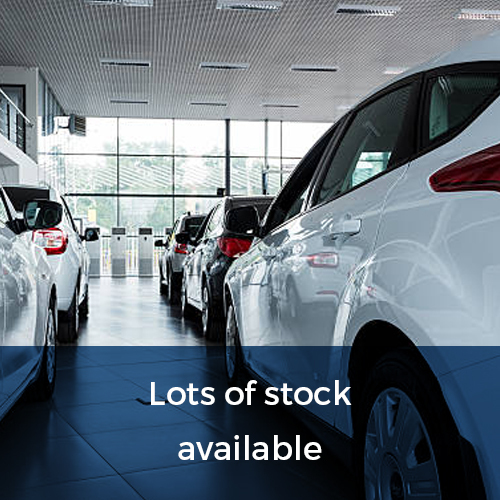 We have a superb range of highly-desirable cars for you to choose from. Whatever type of car you are looking for, be it a luxury saloon or a nippy city car perfect for navigating large urban areas, we can provide you with an exceptionally cost-effective solution to your car rental needs. 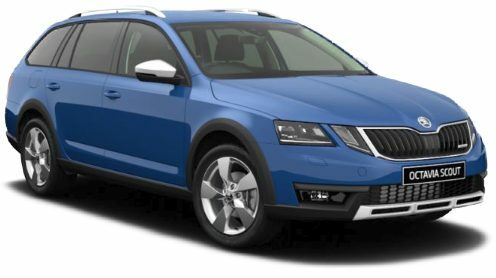 If we have the car you want in stock, you can drive it away or have it delivered anywhere in the UK immediately. No hassle. At Flexed, we place a great emphasis on the flexibility of our service, ensuring our clients never get tied into long term agreements they can’t get out of. By doing this, we make sure that our clients are only ever paying for a service they are happy with. 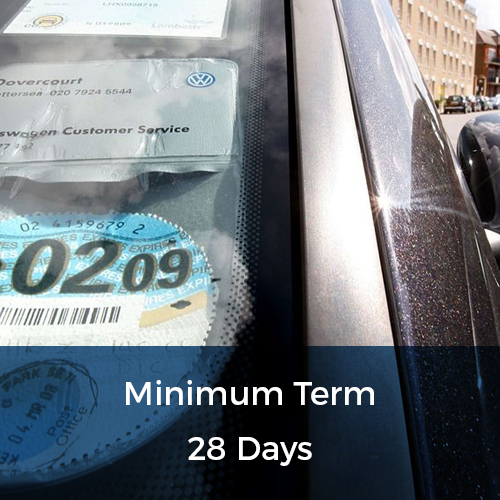 In this way, we ensure that our long term car rental service is extremely cost-effective. 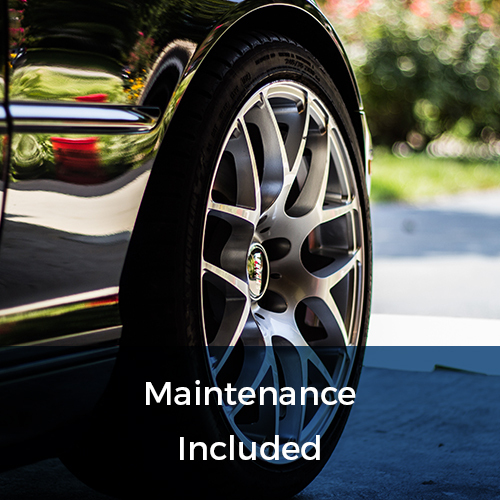 In addition to this, the low-cost prices we offer for our long term car rentals also include vehicle maintenance, vehicle recovery and 24-hour emergency cover. Therefore, not only can you rent a quality car for a surprisingly cheap price, that car also comes with comprehensive coverage, offering you the reassurance you need before taking it out on the road. 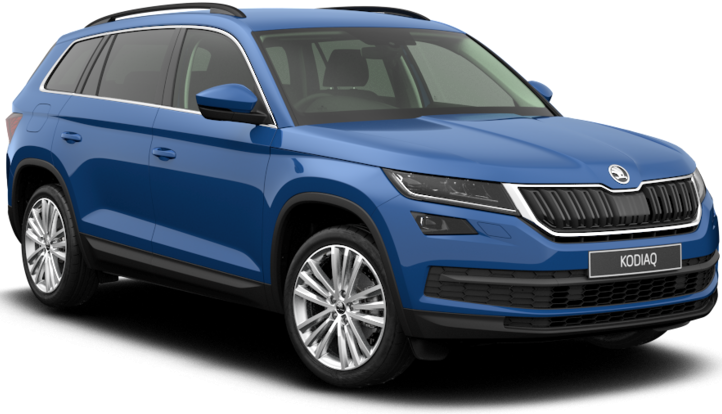 So if you want to secure a top-quality car in the UK on a cheap long term rental of 3 months, 6 months or 12 months, we can offer you the service you are looking for. 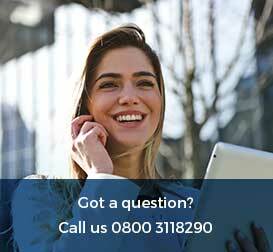 Our experienced and helpful customer care team can talk you through the options our service provides, ensuring that you have all the information you need before coming to a decision. If you want to see our cars first hand, why not visit our showroom? 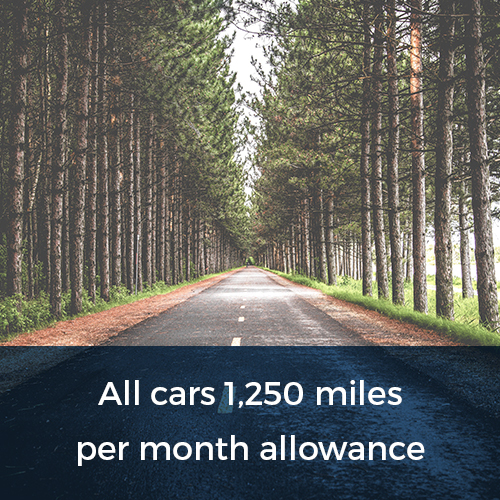 Just call us today on 0800 311 8290 for more information on the cheapest long term car hire service you will find.